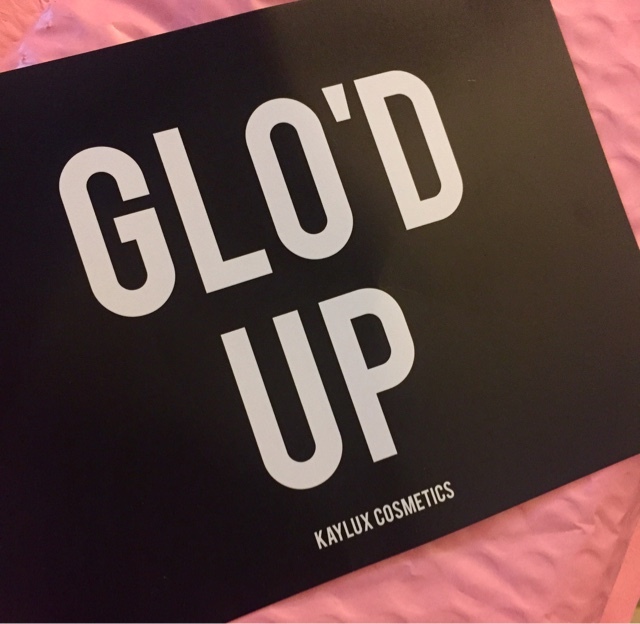 Glo' up with Kaylux Cosmetics, a brand new cosmetic line by MUA Kaylar Will. 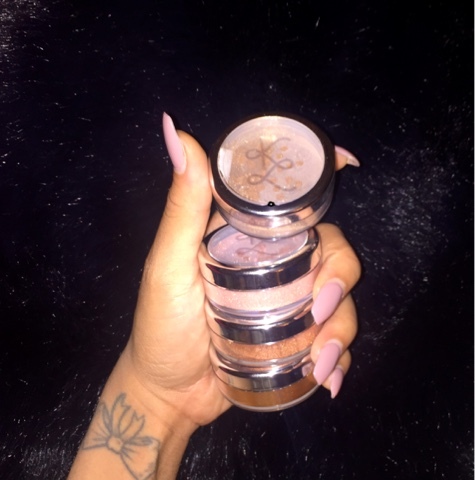 I tried out the Oscar Worthy Performance Powders and was completely blown away. To be honest, she had me at pink packaging but, the glow these highlighters give are absolutely enticing. 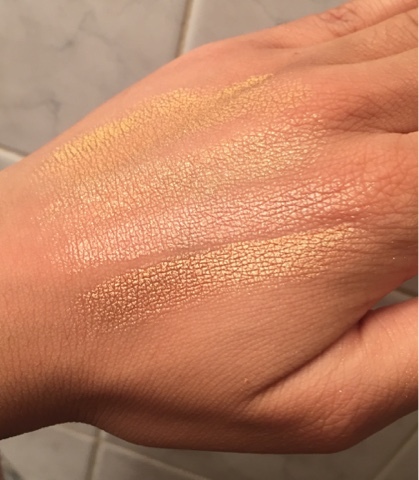 To show how truly pigmented the powders are, I used two to three taps of the excess powder under the packaging sticker. 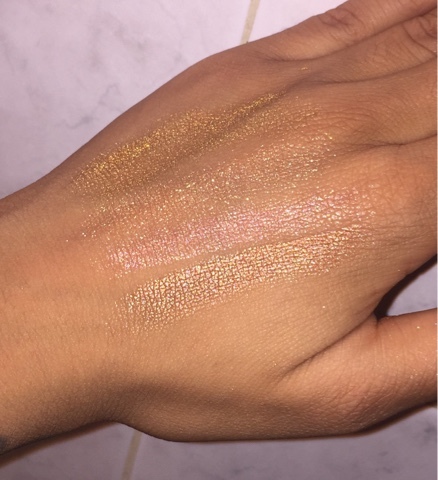 Look at that sparkle! 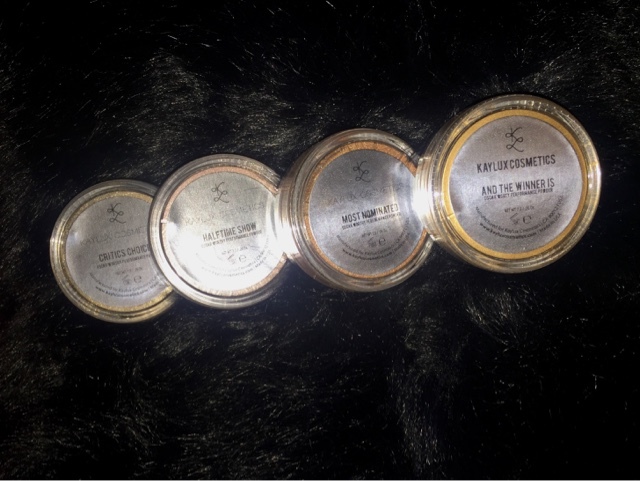 For more swatches/skin tones, check out their IG KayluxCosmetics & purchase on the official website here.